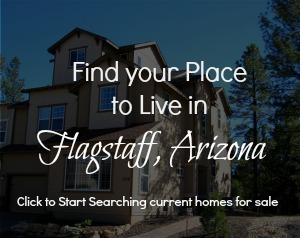 The Elk Run Neighborhood in Flagstaff, AZ borders the Aspen Valley Golf Course and is close to Continental Golf Club. Elk Run homes for sale range from 2 and 3 bedroom townhomes to large luxury homes bordering the Aspen Valley Golf Course. To view Elk Run homes for sale, contact Team Three 23 at 928-714-7244.